Twitter turmoil in Saudi Arabia: Freedom of speech at stake? Recently, a liberal poet Ashraf Fayadh was sentenced to death by Saudi Arabian court based on Islamic Sharia Law for apostasy and blasphemy for wishing to change his religion. The death sentence was opposed on Twitter, where a user tweeted against the decision and drew similarity of the death sentence with the terrorist organization ISIS. This backlash did not go down very well with the Saudi Arabian authorities who plan to sue the Twitter user. Do we need to draw a line on Twitter? Not very long ago, majority were oblivious to the rising felony, religious intolerance or political opinions around the world. The scenario took a turn with the influx of social media fad, which has arguably turned the world into opinionated, judgmental individuals, and conveniently gave all the power to voice opinions out loud from behind screens. Twitter, as a personal mouthpiece gives us a power to voice out to the mass, but past incidents is a transparent evidence of the hostile responses to celebrities and commoners alike. Recently, actress Shruti Seth fell prey to Twitter troll for having an opinion on Prime Minister, Narendra Modi’s selfie with daughter initiative. Sen’s tweet with #SelfieobsessedPM received nastly flak. Neha Dhupia too faced twitterati’s for voicing her opinion the Modi’s government during Mumbai rains that witnessed utter mismanagement by the authorities. 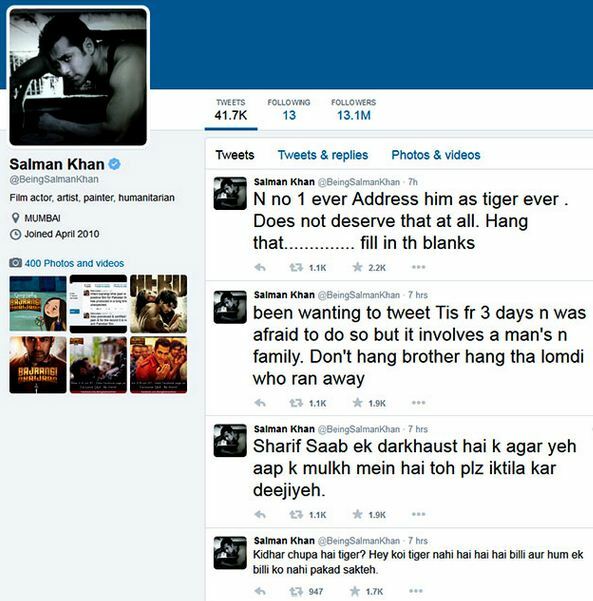 So was the case with Salman Khan’s tweet on Yakub Menon. This however, was questioned since Salman being an influencer, could lead his tweet being misinterpreted and cause unrest. 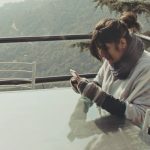 After scraping Section 66A of IT Act, The Supreme Court of India proposed that new laws should be implemented to keep a tab on social media to defy nasty and defamatory messages. While there’s freedom of speech, there is no consistency in using it. Who decides where to stop? The entire concept of democracy seems to have flushed down the drain, and there is an imperative need for legal attention to curb social media nuisance.